Call us today on 01937 843736 New and used railway sleepers in the heart of Yorkshire - delivered throughout the North of England. 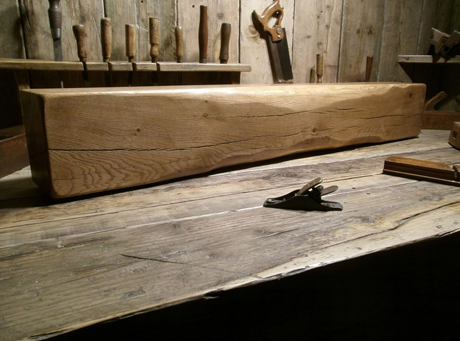 Railway Sleepers Grade 1, Grade 2 etc. 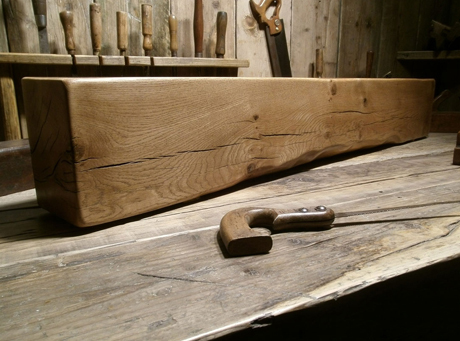 Air dried oak beams, hand crafted and available in various finishes. More sizes available in due course. 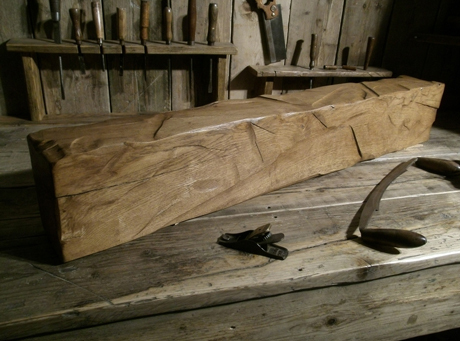 Air dried oak beams are suitable for use indoors. Please contact sales on 01937 843736 for a price. Sleeper Screws Available from £16.95 (Box of 50) Available in 6", 8" and 10"
New and used railway sleepers in the heart of Yorkshire - delivered throughout the region.